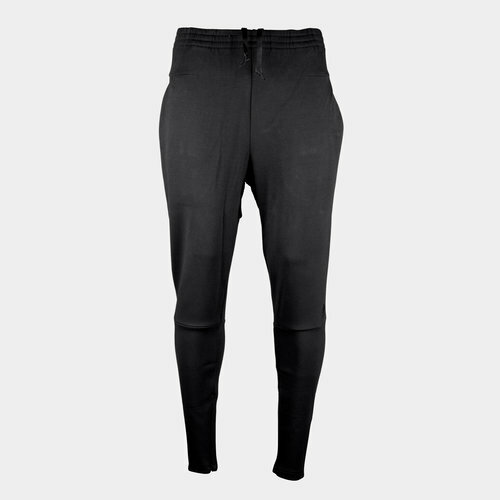 Designed to provide premium comfort for professionals and the serious sportsmen, the adidas ZNE 2 Training Pants come in Black. 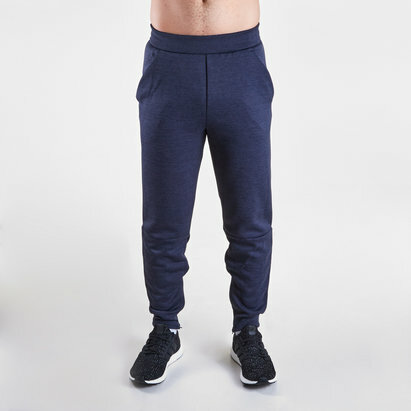 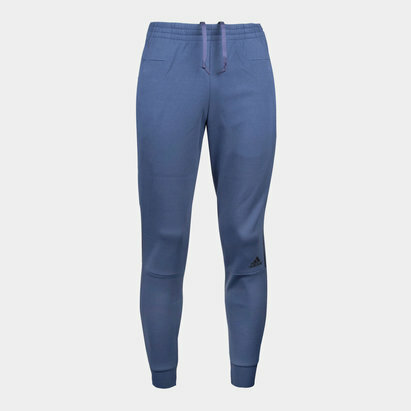 The tapered leg is stream lined and fashionable, with the stretchy doubleknit keeping the wearer comfortable at all times. 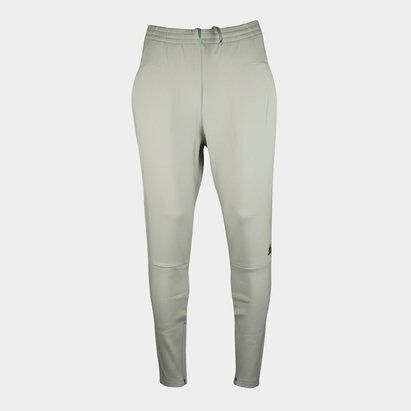 Ankle zips make the pants easy to get on and off whilst wearing boots or shoes.